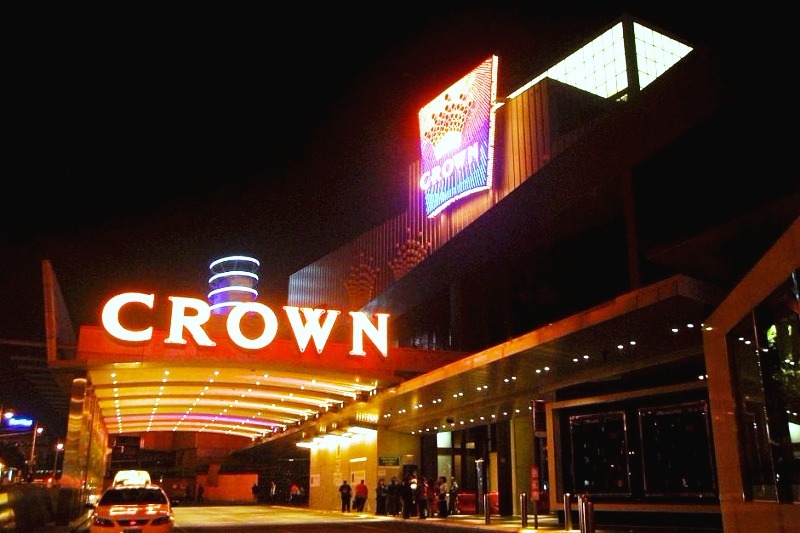 Attracting more than 10 million visitors in just a year, Crown Casino, located in Melbourne, reaches the top of the list, when it comes to these types of gaming and gambling institutions. 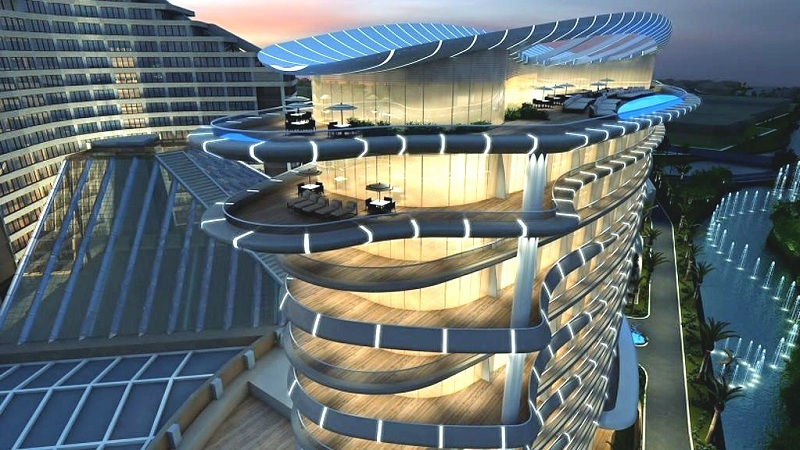 This entertainment complex is actually one of the largest around the globe, having three hotels available for guests, as well as two restaurants, both of which are owned by Gordon Ramsey, a famous TV chef. The variety of games you have the possibility to try out is certainly one that will exceed your expectations and what makes this casino even more appealing is the selection of entertaining activities you can engage in, besides gambling. It’s a known fact that hotels and casinos go quite well together, so if you want to go on a weekend getaway that allows you to try out different slots all day long, you will love Jupiter. The luxurious design of casino will catch your eye as soon as you enter, and because you will have plenty of games put at your disposal, you will not have the chance to get bored. Being situated on the Gold Coast Broadbeach Island, the surroundings will also make the drive there extremely enjoyable. You can easily go for a short stroll to one of Australia’s stunning beaches between gambles. Probably the third most popular casino choice both for tourists and Australian gamblers is The Star Casino. If there’s a particular game you want to try out, you will most Definity find it here. The gaming floor can be described in one word as huge, and the lights of all the gaming slots fond there create a pleasant and unique atmosphere. 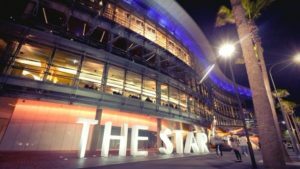 If you are a high roller, you have the chance to sit at a VIP table, and if you are only interested in low stake slots, you will have enough options to choose from – the luxurious interior and gaming variety make The Star a must-see. Australia is a popular destination for tourists, but what is lesser known about the location is the fascinating variety of interesting land-based casinos it has to offer. The places mentioned above are the ones that attract tourists most, proving a unique gambling environment and experience. If you get the opportunity to travel to Australia in the near future, and you are a gambling enthusiast, make sure to not miss out on these top casinos – they will be nothing like you have ever seen before.